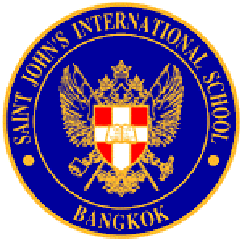 "Saint John’s International School was opened in May 1992 as a direct response to a cabinet decision that allowed Thai students to attend foreign medium schools for the first time. The school has the honour of being the first to respond to this initiative and the first of the new international schools to be recognised by the Thai Ministry of Education. The school is operated according to the Private Education Law. 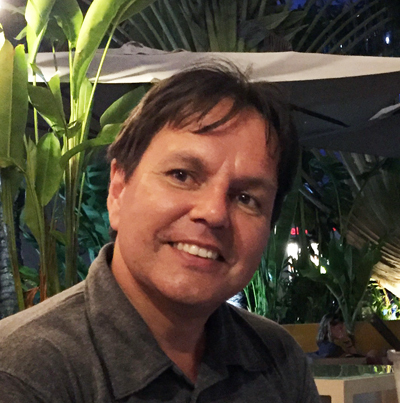 The School is owned and operated by Saint John’s Company for Education, which also owns and operates two Thai Schools, an American Diploma Class, a Business School and a University. The school opened in 1992 with three classes, one each at Year 1, 2 and 3 levels. In 1993, a pre-school, Reception Department was opened and Year 4 added. Subsequently, one year group has been added annually and extra classes created at each year level to meet demand. The school’s mission and philosophy reflect the Catholic nature of its foundation. Saint John’s International School occupies its own dedicated campus with excellent facilities." So reads the opening of the Parent Handbook! It’s certainly unique of all the schools I have taught at, for this school caters to 95% Thai students, all learning through the medium of English, and following the National Curriculum of England. However, as it says above, the school has excellent facilities, seems well run, and students are polite, friendly and well behaved, so what more could a teacher ask for?! The school is layed out as a quadrilateral,two five storey blocks of classrooms facing each other, and linked on the other two sides by walkways connecting each at each level. One side is used by the Primary School, the other by the Secondary. In the centre of the quadrangle is a multi purpose grass pitch, surrounded by a running track. Separately to one side is the Basketball Court, open-air canteen, and the "building site" which by Christmas should miraculously turn into a full size gymnasium and swimming pool ! Luxury hey?! The school has the luxury of spare rooms, so every teacher has their own teaching room, there are separate rooms for examinations, and each department has its own office space or resource room. To read more about the school itself, please do look at the website, but do not take any notice of the pathetic rubbish written under the heading of Mathematics, it is very soon going to change!! The school website can be found at http://www.stjohn.ac.th/International/ and amongst other things, has copies of the "Fortnightly", the regular newsletter to Parents. People often ask me about my school day. I’m an early bird, so I usually arrive in school around 6:00am at the latest, which gives me time to do some preparation and marking before the official start of school for staff at 7:25. 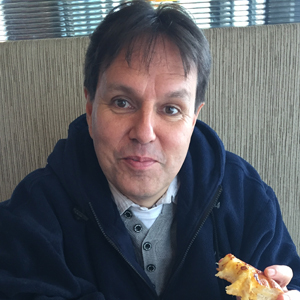 Generally I teach 4 out of 5 periods during the day, and leave pretty soon after the kids, at around 3:00p.m. My job as Head of Mathematics has been made exceptionally easy as I have two excellent teachers in the department, both very capable, extremely committed and already achieving excellent results! So, I just hope I can live up to their abilities! One way I think I am able to help is in increasing the use of resources other than written materials. I am a great believer in ICT, and have just purchased a projector and interactive whiteboard for my room!! I also like to use video and games where possible, and it is sharing these resources/ideas which I believe is being the most useful at present. I’ve also been playing with the schemes of work, which I think are beginning to look pretty good! Keep in touch and do sign my new guestmap!